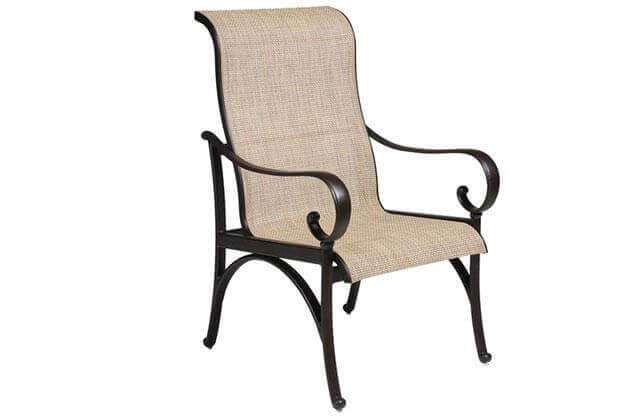 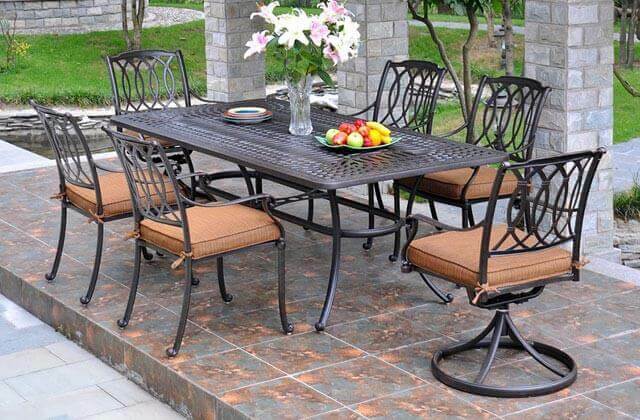 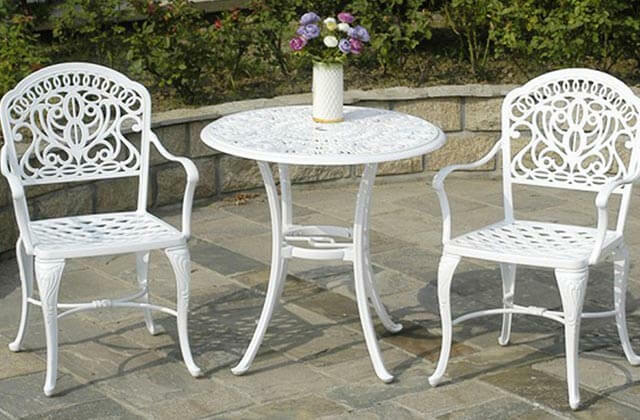 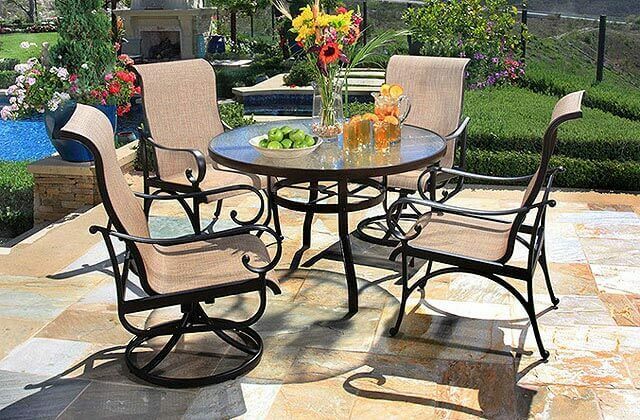 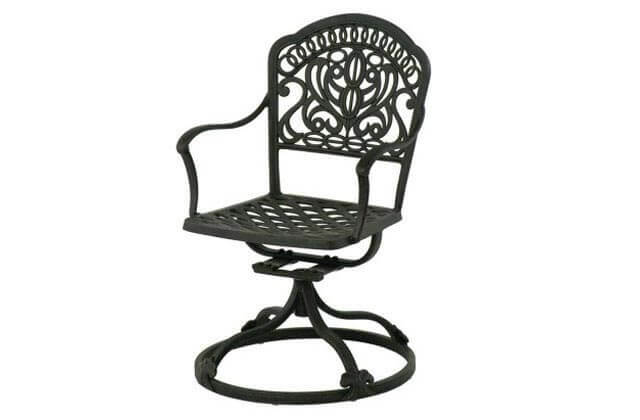 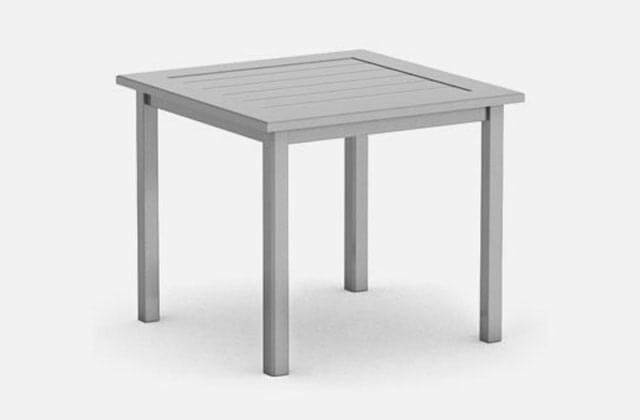 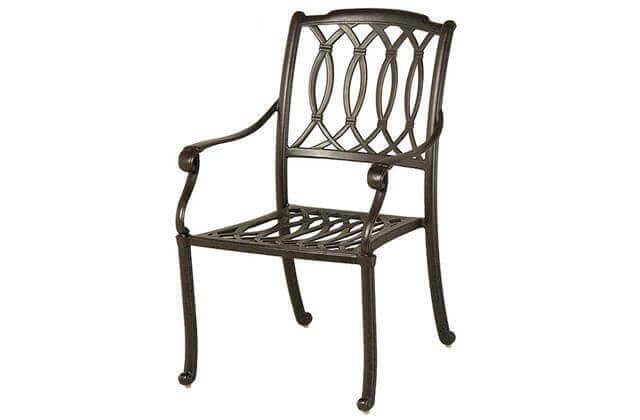 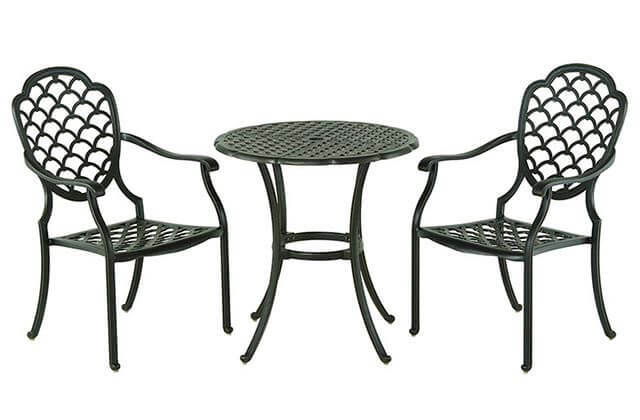 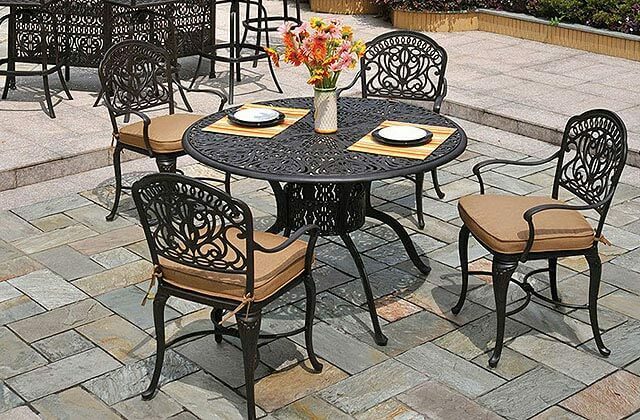 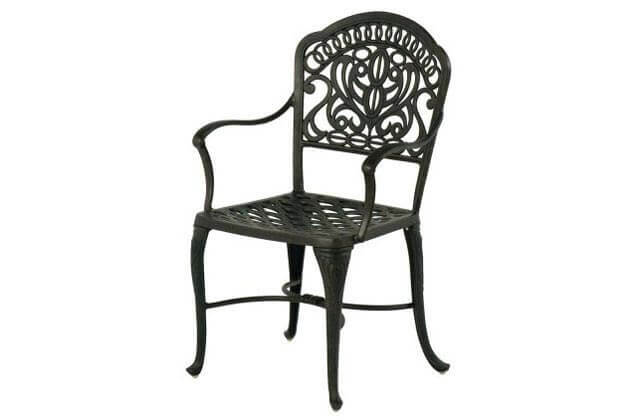 Patio Place offers our Orange County patio furniture customers the finest aluminum patio dining sets at the best prices. 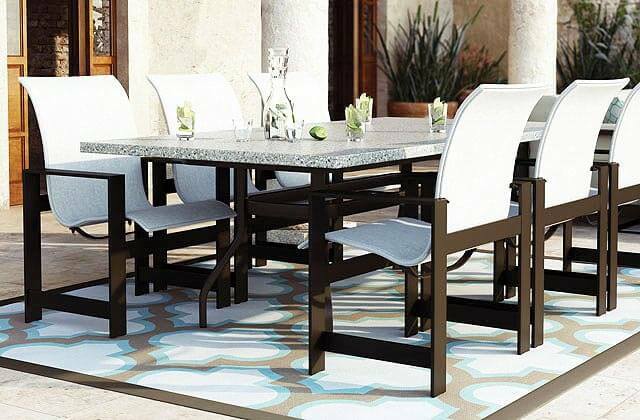 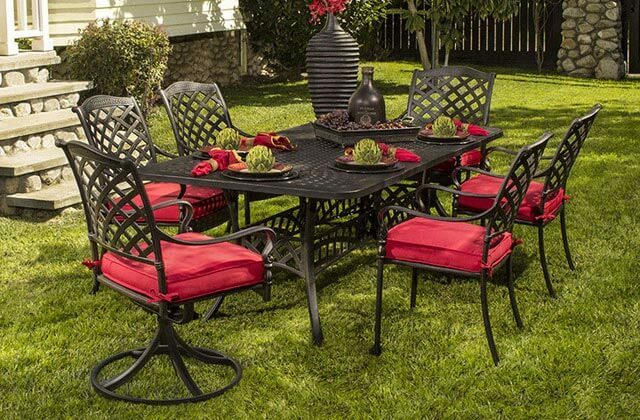 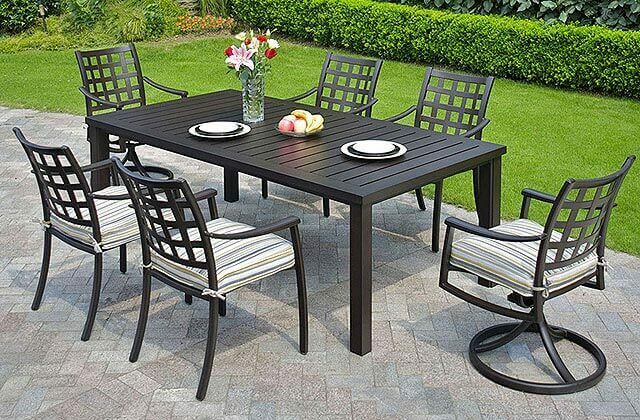 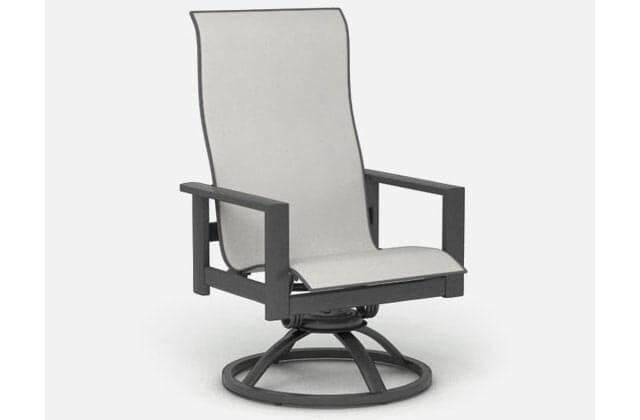 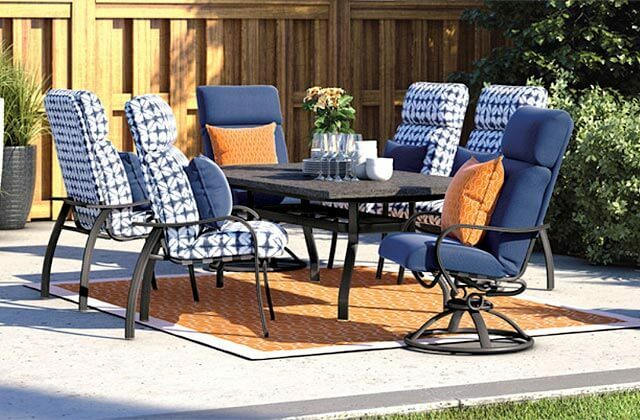 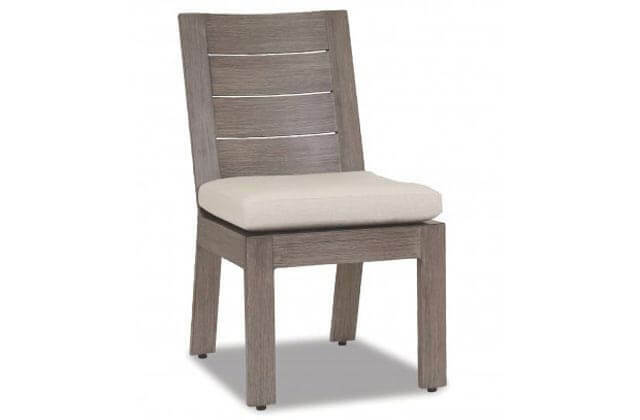 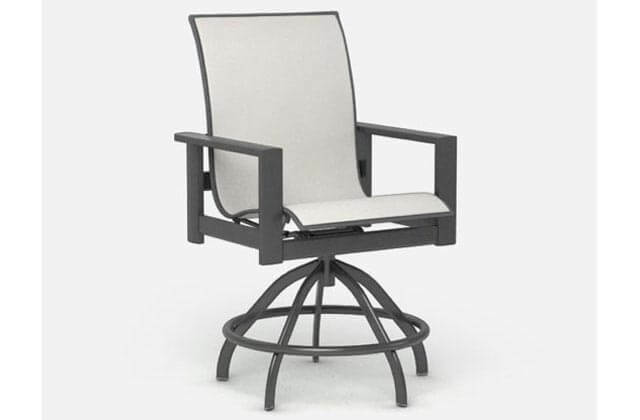 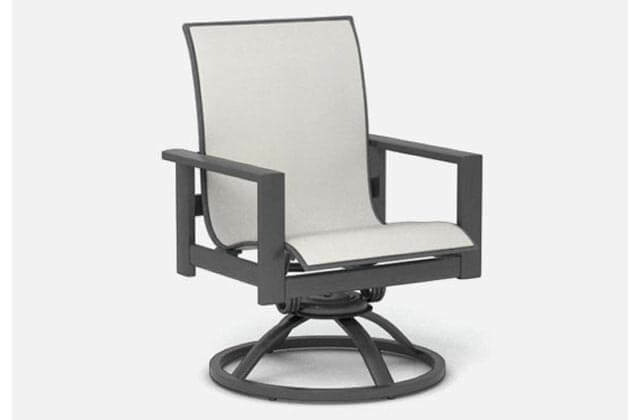 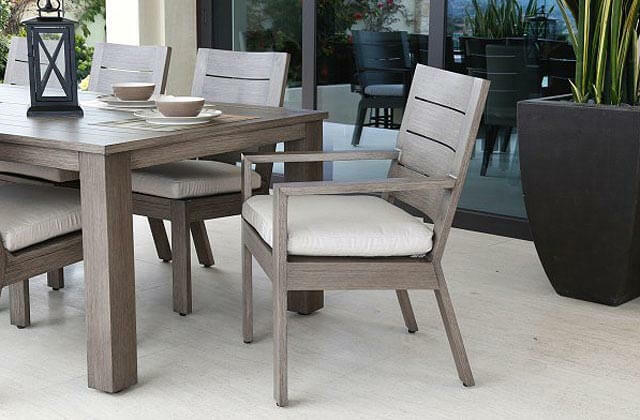 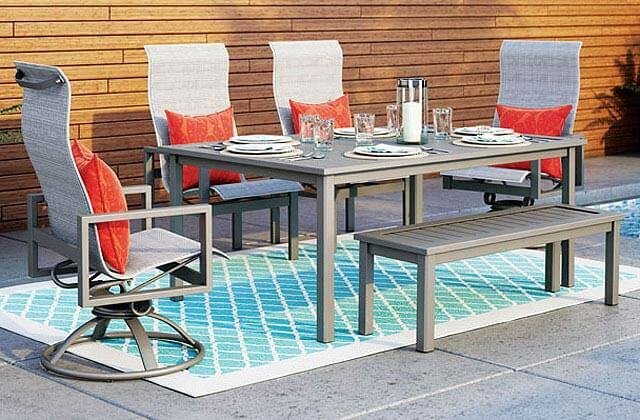 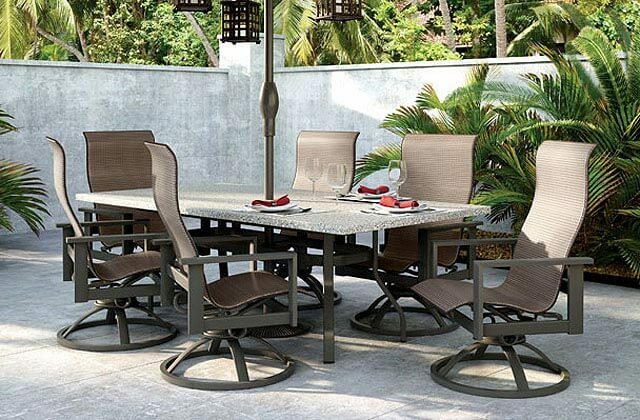 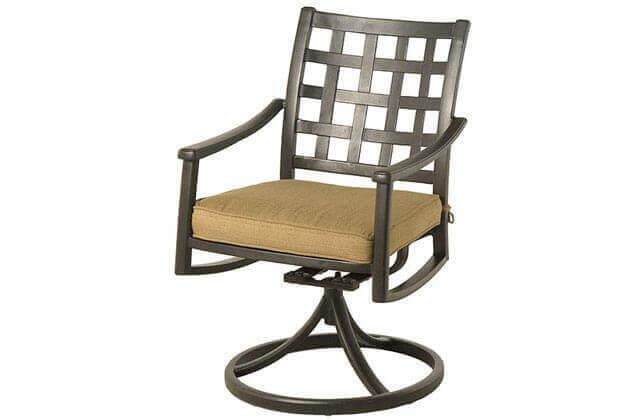 We feature a wide selection of high quality, brand name aluminum outdoor dining sets including dining tables, dining chairs, cushioned chairs, swivel chairs, bar stools & more. 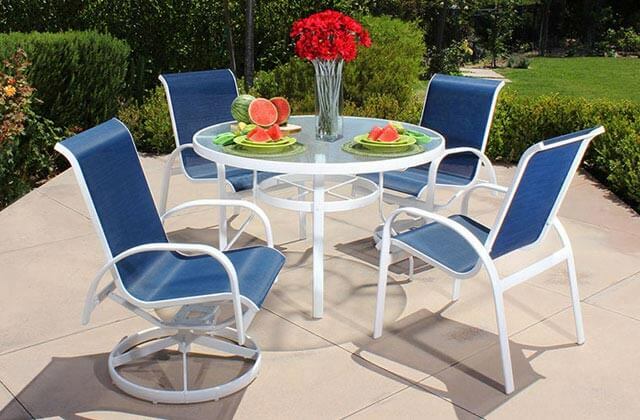 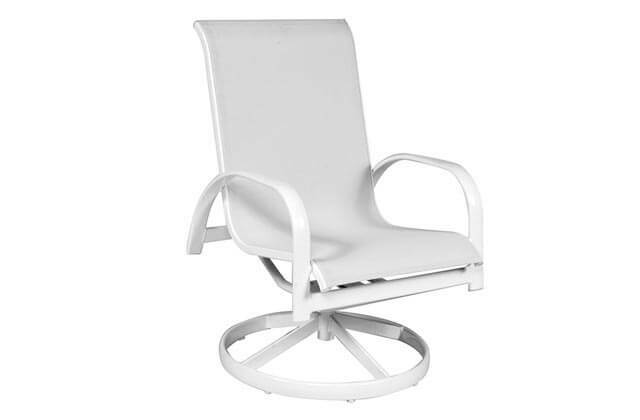 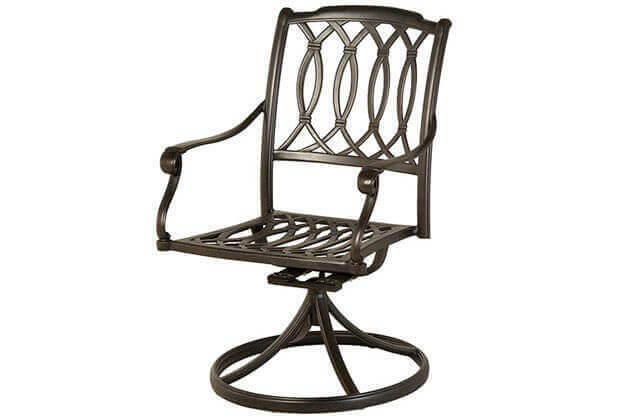 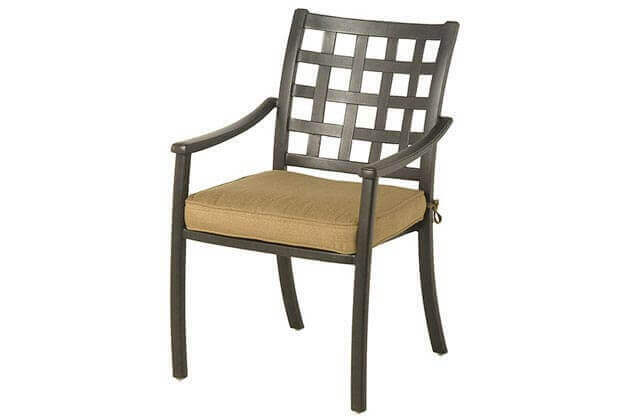 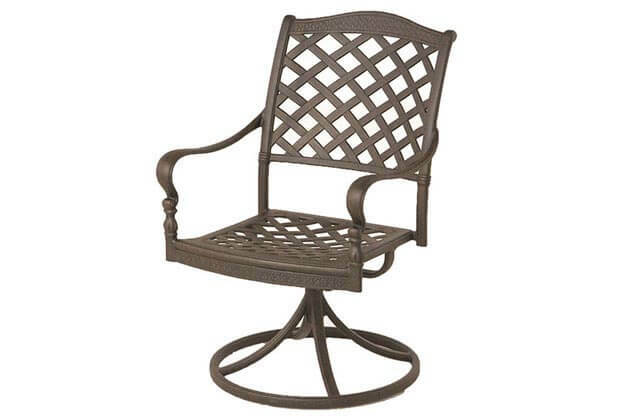 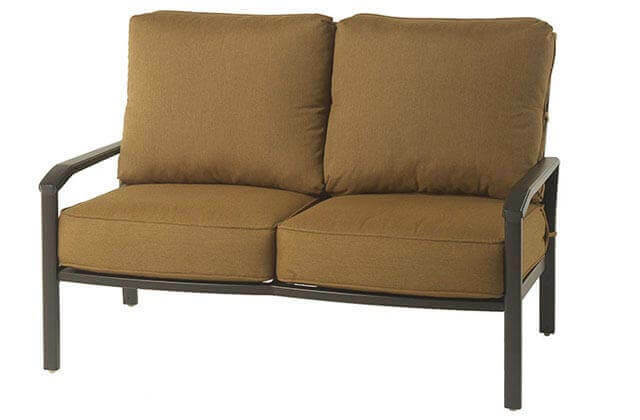 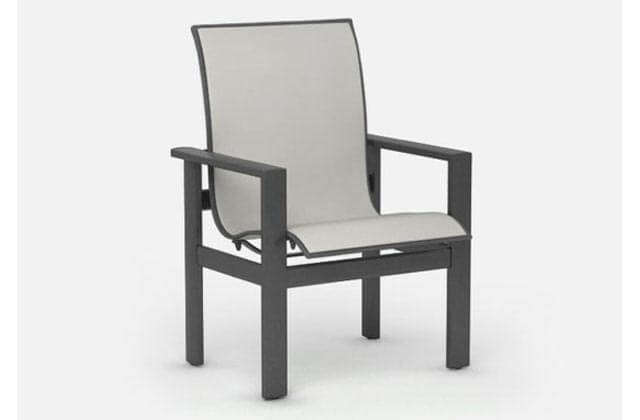 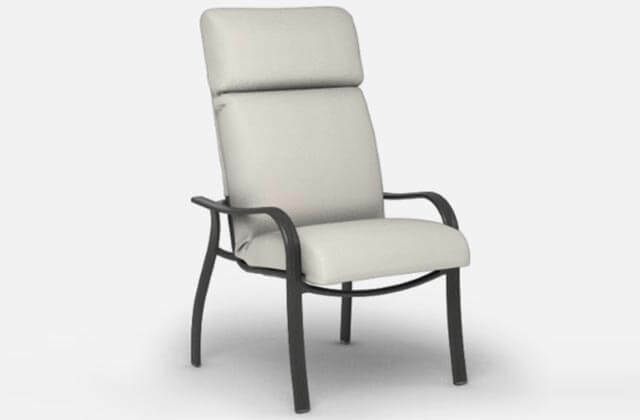 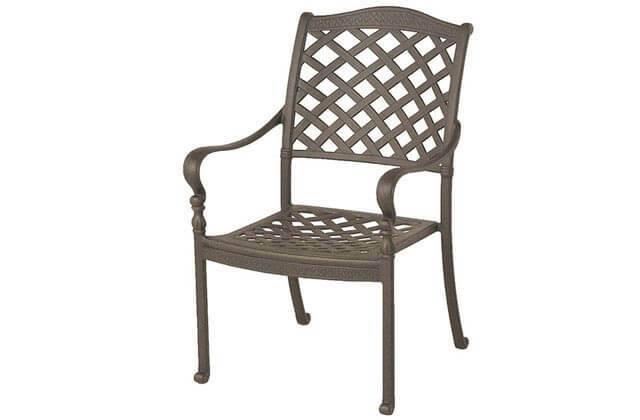 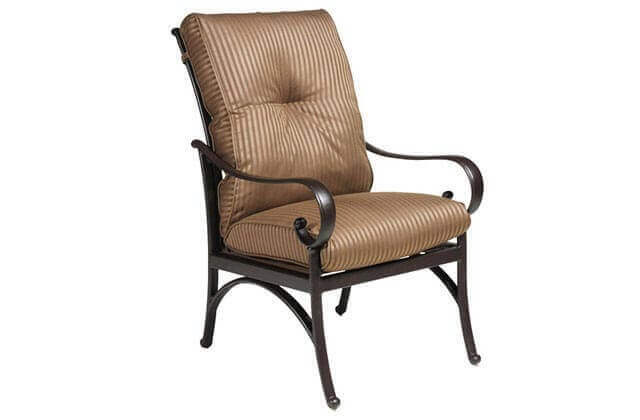 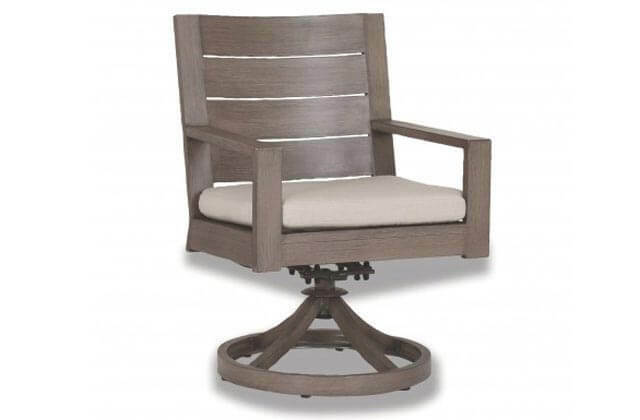 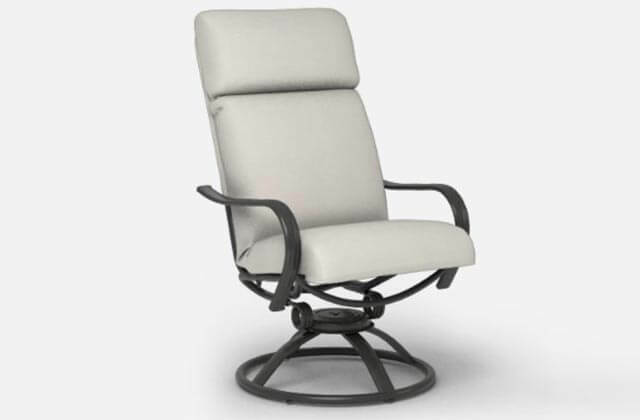 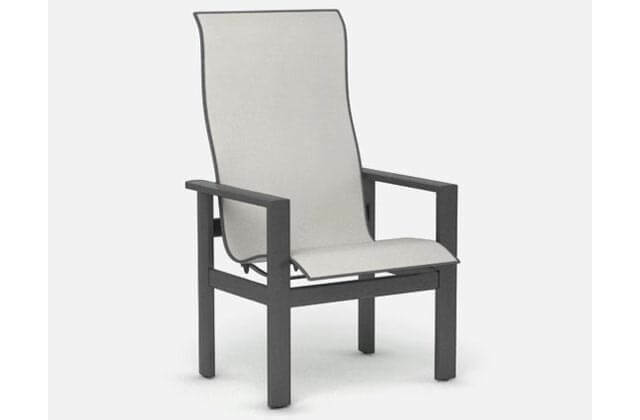 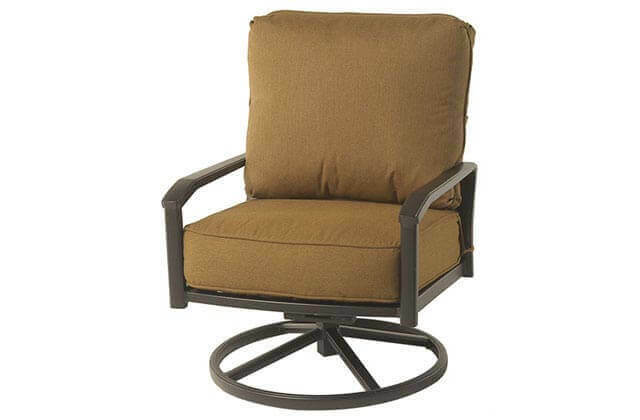 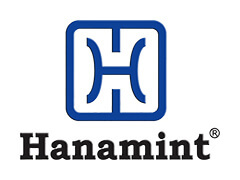 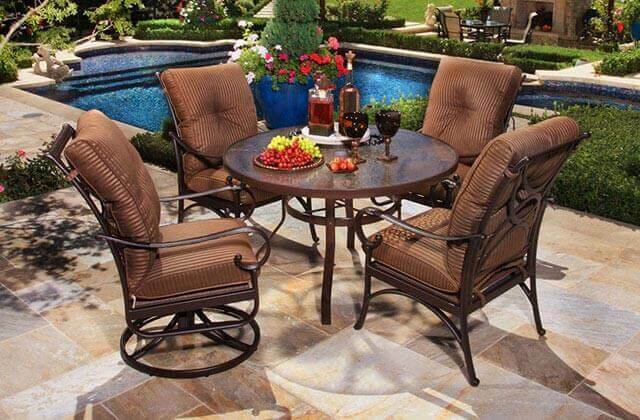 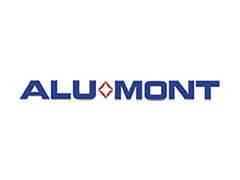 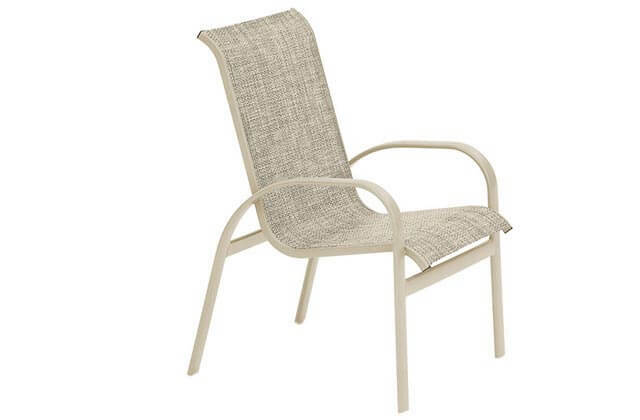 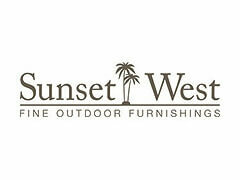 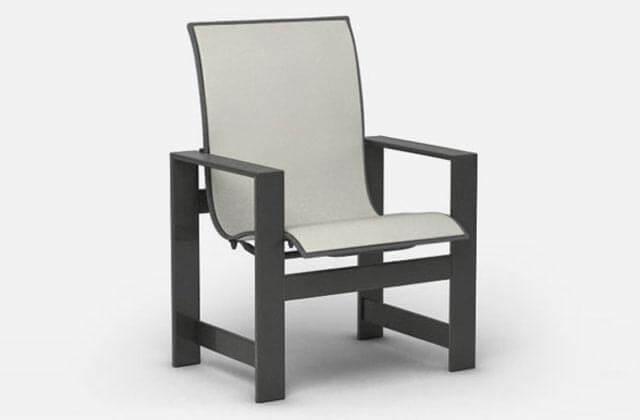 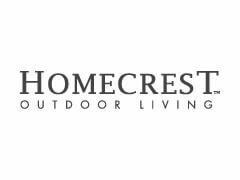 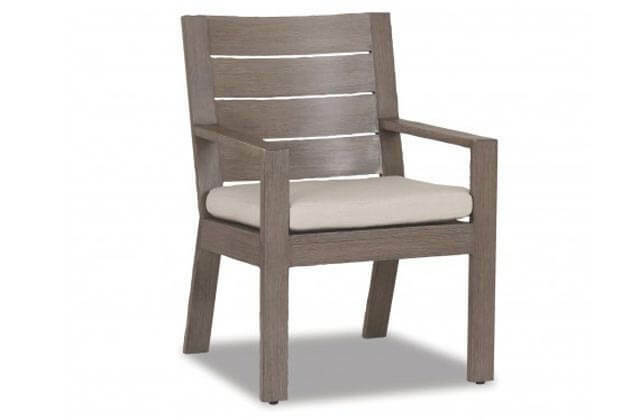 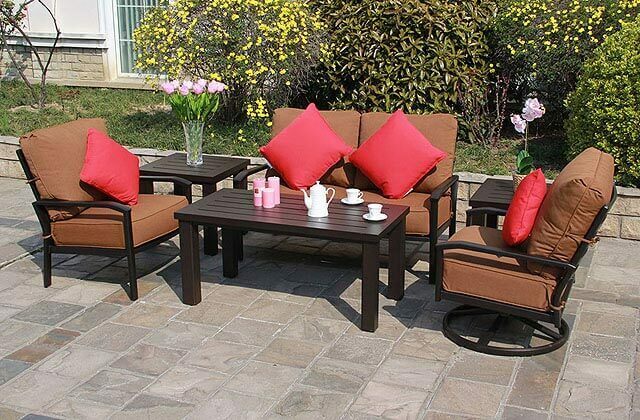 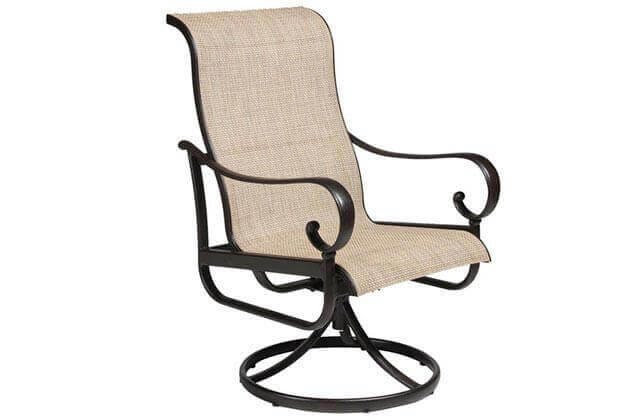 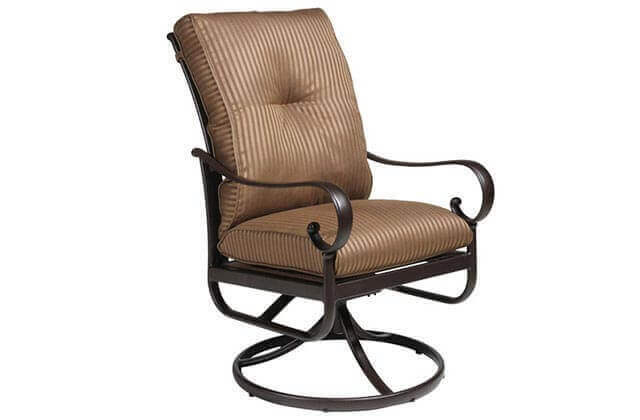 We carry top of the line brands of aluminum patio furniture such as Hanamint, Alumont, Homecrest, and Sunset West. 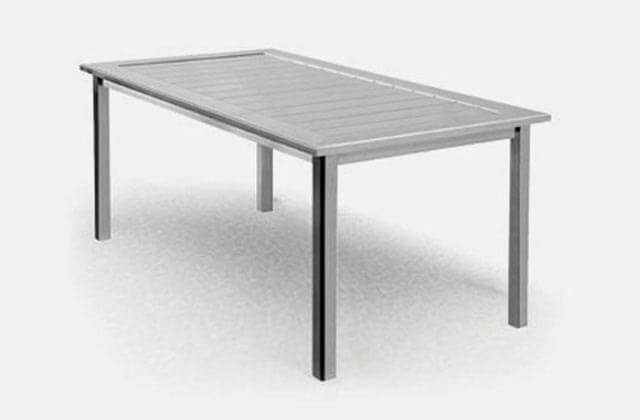 Our table options include aluminum dining tables, bistro tables, bar tables, coffee tables, console tables, and occasional tables such as end tables. 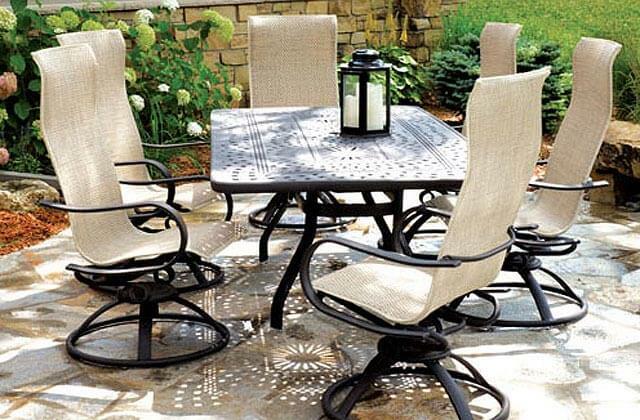 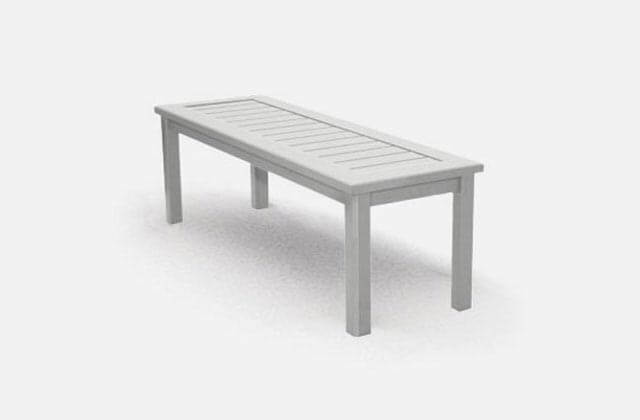 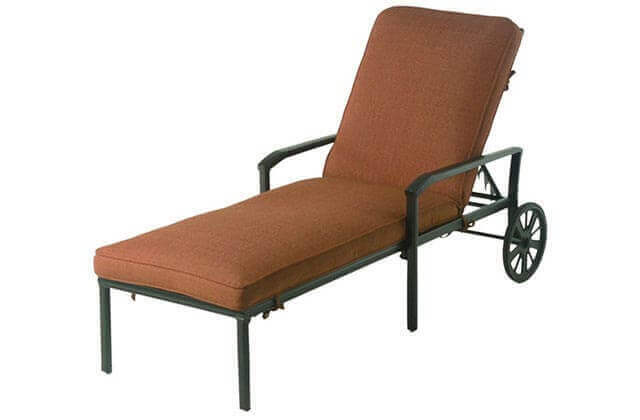 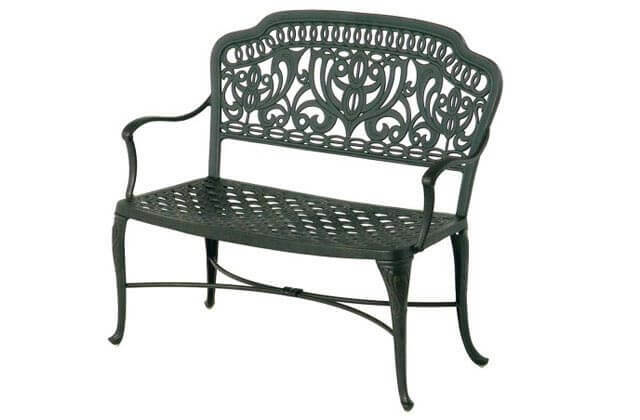 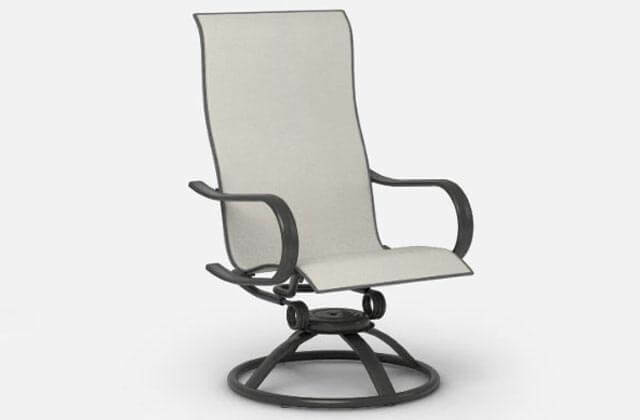 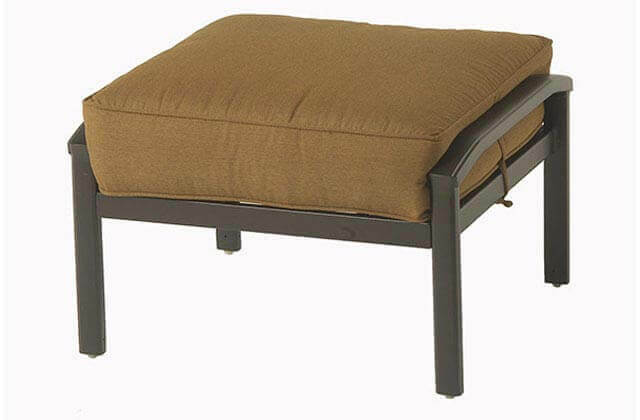 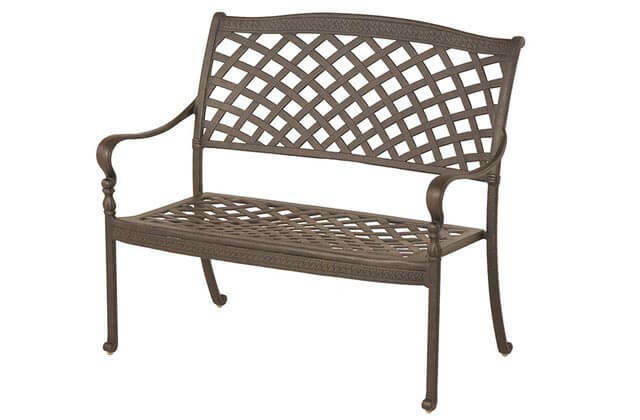 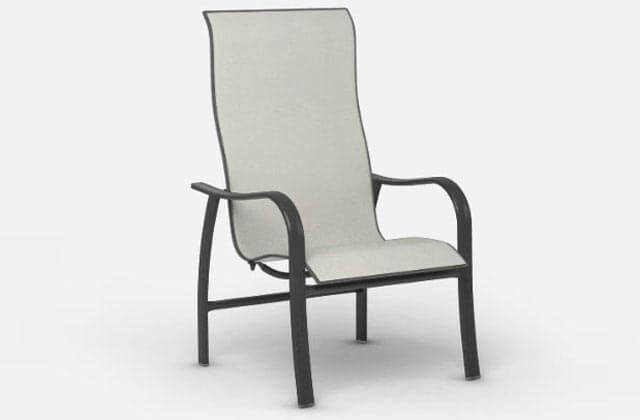 We also offer a variety of aluminum patio furniture accessories. 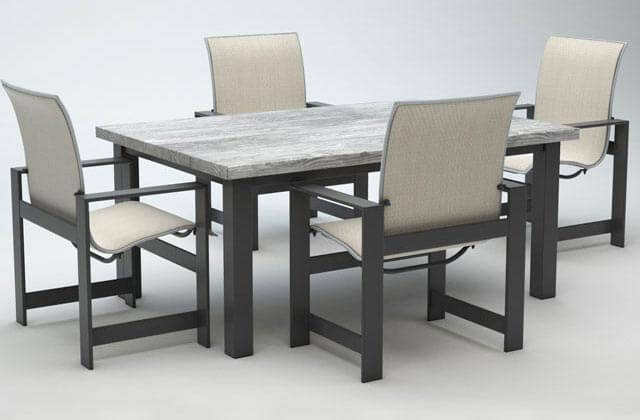 Give us a call or visit our conveniently located Costa Mesa showroom to learn more about our full selection of aluminum patio dining sets.